Welcome to Hyde Park Periodontics and Implant Solutions! Dr. Bita M. Fayz specializes in periodontal therapy and dental implants. Dr. Fayz has been in providing quality periodontal care to patients since 1992. Our team takes pride in making your experience in our office as pleasant and comfortable as possible. Our practice is based on a long term relationship with our patients and providing personalized care in a relaxing and safe environment. We are committed to your oral health, our goal is to provide the highest level of care before, during and after your dental treatment. We invite you to contact our office today to learn more about all our treatment modalities. 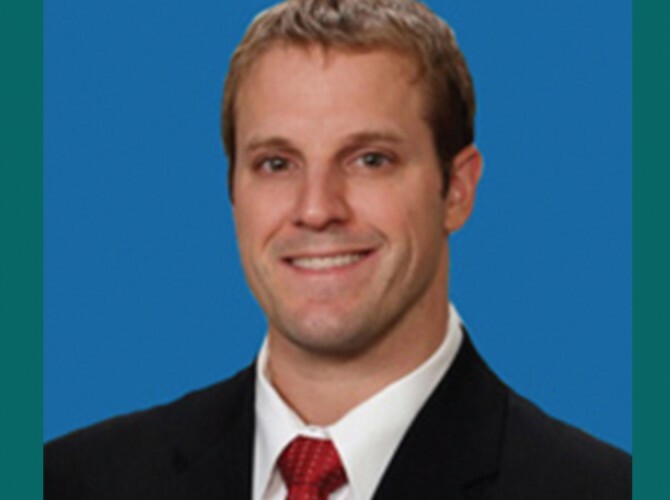 We look forward to meeting you and serving all your periodontal and implant needs. As your dental health professionals, we want you to be confident knowing that we are a team of highly trained and skilled clinicians. We pride ourselves in providing the care you need to keep your smile healthy. To give you the best possible service and results, we are committed to continual education and learning. Also, being members of various professional dental associations helps us to stay abreast of the changes and recommendations for our profession. As a practice, we are true believers that preventive care and education are the keys to optimal dental health. We strive to provide “dental health care” vs. “disease care”. That’s why we focus on thorough exams – checking the overall health of your teeth and gums, performing oral cancer exams, and taking x-rays when necessary. We also know that routine cleanings are helpful in preventing dental disease. Not only are we focused on the beauty of your smile, we’re also concerned about your health. 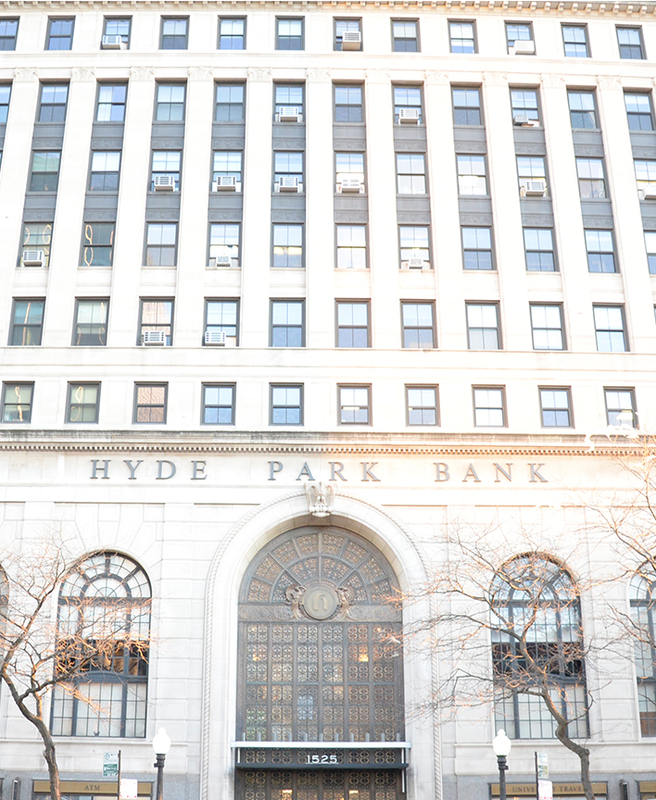 Conveniently nested in the Hyde Park neighborhood in Chicago, IL HPP is located on the 6th floor of the Hyde Park Bank Building. Lifelong leaders and learners, our doctors are dedicated to providing you with the highest level of care and comfort possible. Dr. Fayz is constantly updating her knowledge by taking numerous continuing education courses in all aspects of dentistry. We value the feedback from our patients. Read what they have to say about HPP. I've been with Dr. Fayz for over 15 years. The office is reflective of her work which is professional, organized, efficient and skillful. The staff are good people who are concerned about the well-being of her patients. I enjoy interacting with her staff because they are family to me and I will always hold a soft spot in my heart from them. "The Lovett family has a long and very satisified relationship with Dr. Fayz. She is very professional, and her skills are at the top of her profession! We recommend her to the world." "Dr. Bita Fayz is the best! The staff is friendly and courteous. I would recommend Dr. Fayz to anyone that has to have specialized treatment because she really takes care and makes sure you have a pleasant experience with very minimal pain. I give her 5 stars". 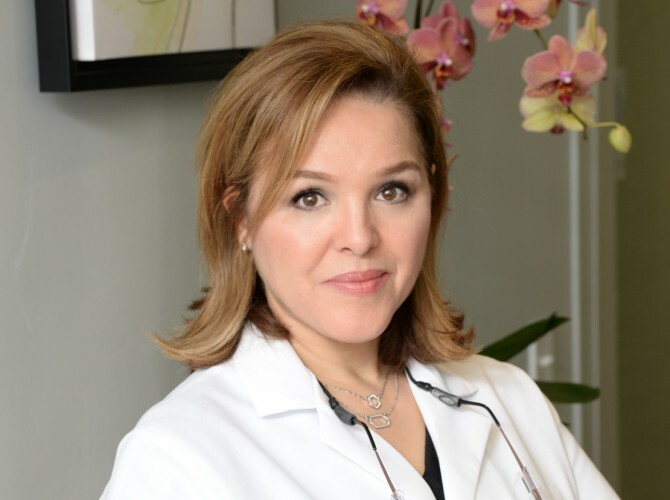 "I have been seeing Dr. Fayz for over 15 years, she is amazing Dr! And the staff is excellent and will refer her to anybody, she is the best". "I have been going to Dr. Fayz for 13 years and I am very happy with the service I have got her. I would recommend her to anybody". "I have suffered with periodontal disease most of my life and consequently avoided everything dental treated. Dr. Fayz has gotten me through some extensive procedures and I keep coming back! She is sincerely concerned with the patients dental health and knows how to put you at ease". "Dr. Fayz and her staff are still doing a fantastic job taking care of their patients after many years. I definitely plan to be with them as long as I live and I am 80 years young presently. Please come and see them for excellent care. I have been going to Dr. Fayz for 13 years, I am happy with the service. I will recommend her to anybody". "When you walk into this it is nice and clean, the staff is so welcoming and friendly and this puts you at ease. Great customer service. They are great at explain the procedures. The exam rooms are bright and clean. Dr. Bita Fayz is the best, makes you feel very comfortable. I have been going here for a while you cant find a better place". "Dr. Bita Fayz is very skilled and caring. I am grateful for the excellent work she has done for me. Dr. Fayz and all of her staff are very polite and professional. I recommend Hyde Park Periodontics very highly".